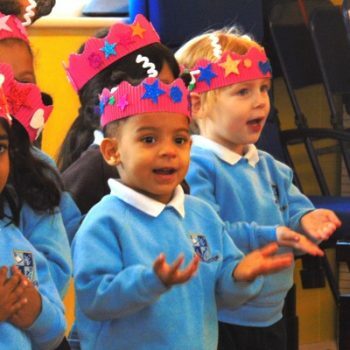 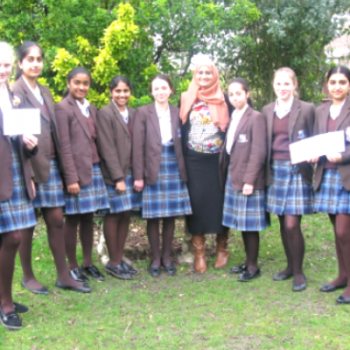 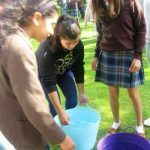 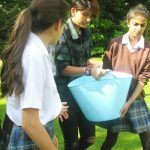 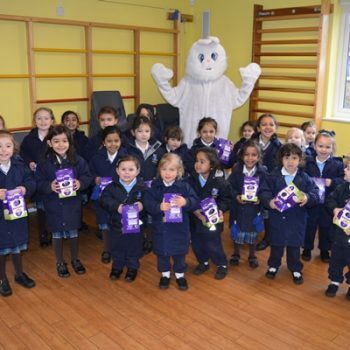 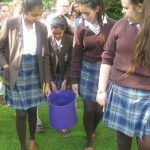 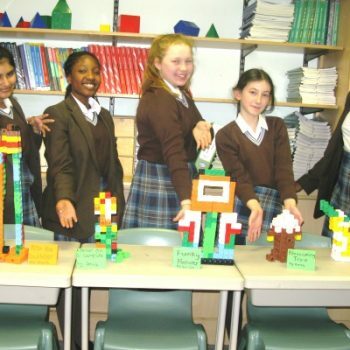 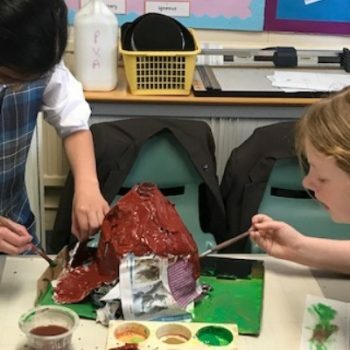 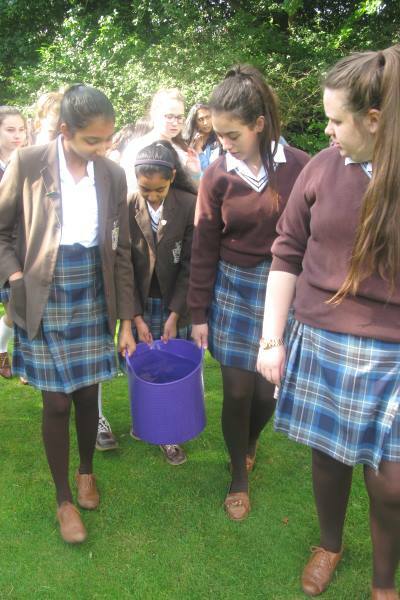 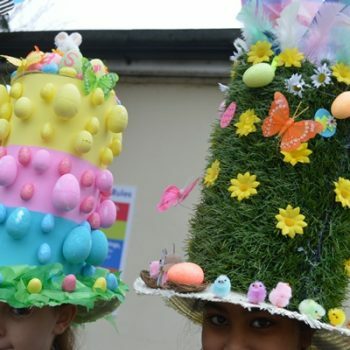 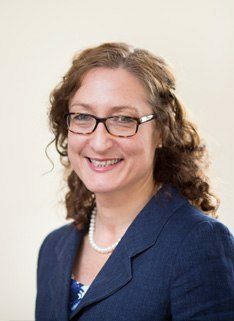 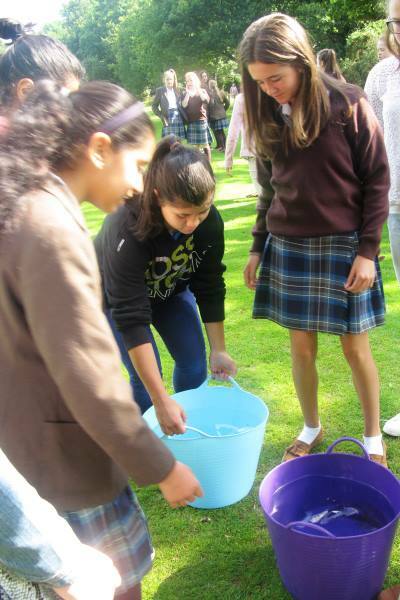 The pupils gathered in houses this morning for an activity aimed to encourage them to think about women all over the world who are responsible for carrying water in harsh conditions. 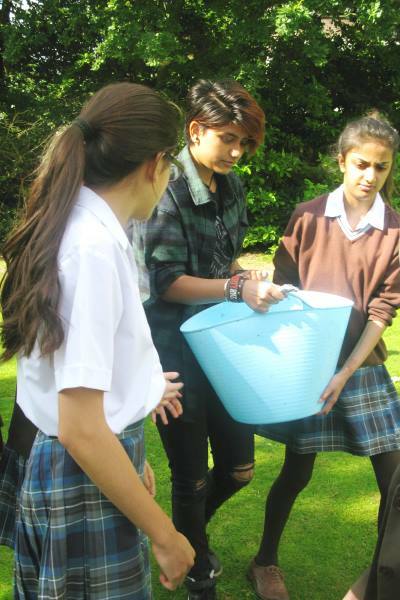 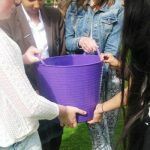 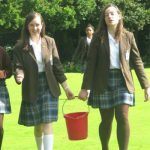 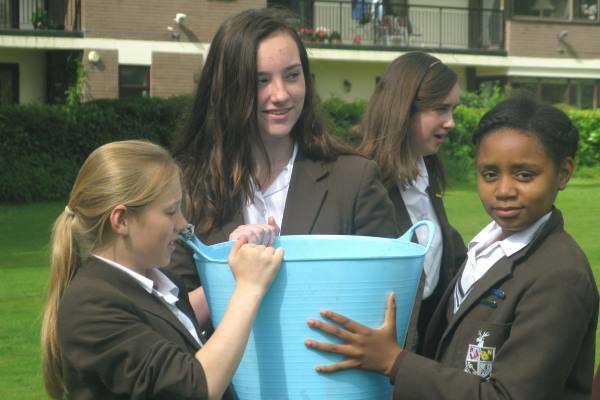 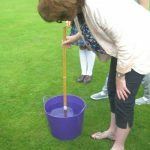 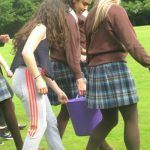 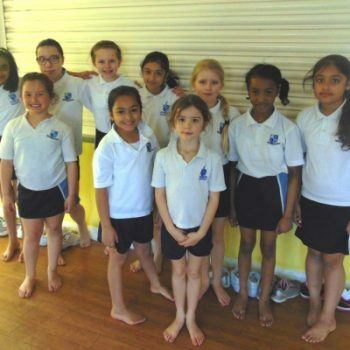 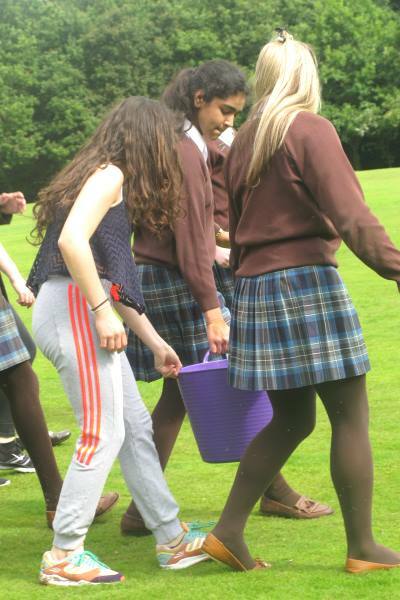 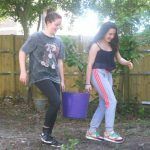 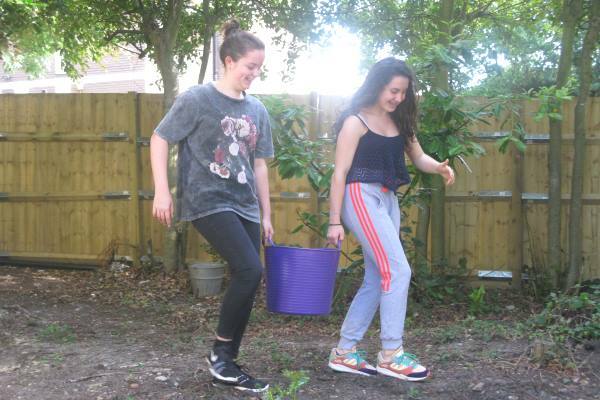 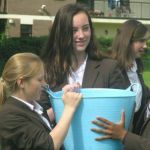 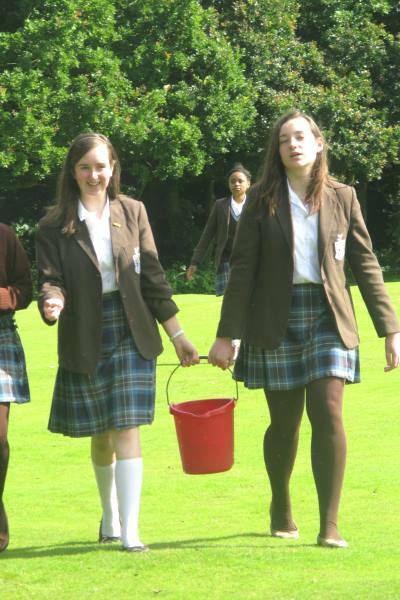 The pupils (directed by house captains) had to carry water in a large open container for one mile in teams. 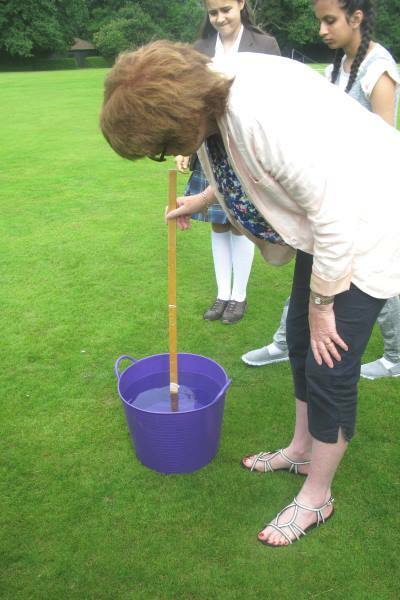 The water was then measured at the end of their journey. 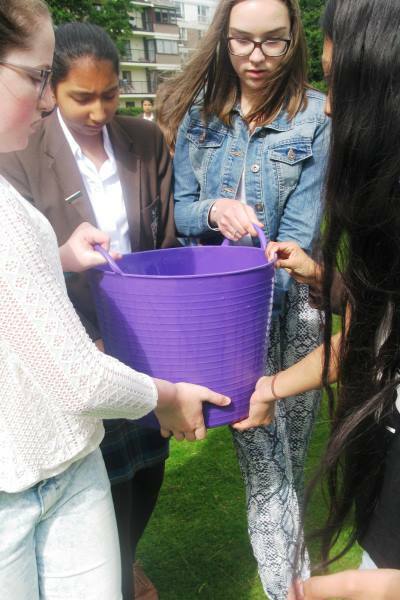 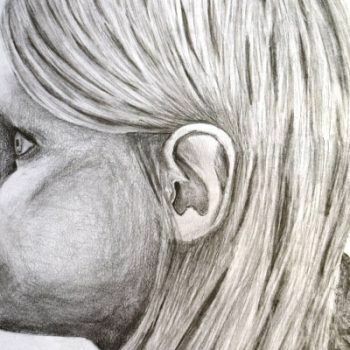 Pupils found the activity thought provoking and challenging.